Become a self-directed IRA specialist at Advanta IRA University (Advanta U) if you are a CPA, attorney, realtor, or other qualifying professional. Knowledge of how self-directed plans operate is beneficial for these professionals in order to guide current and potential clients who are investors. These retirement plans are popular among savvy investors who want to control their investment funds and choose their own investments and create crucial diversity in their portfolios. Why should you attend Advanta IRA University? 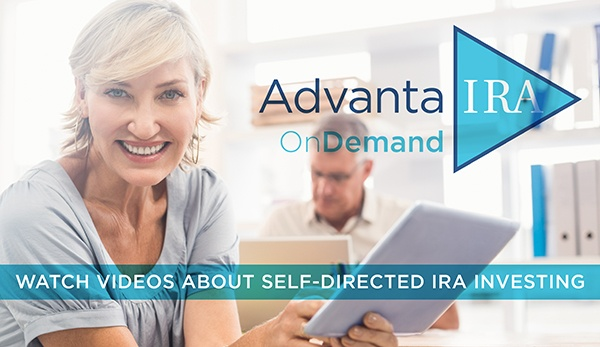 Advanta IRA University is designed for CPAs, attorneys, and realtors to become specialists in all areas of self-directed IRAs.